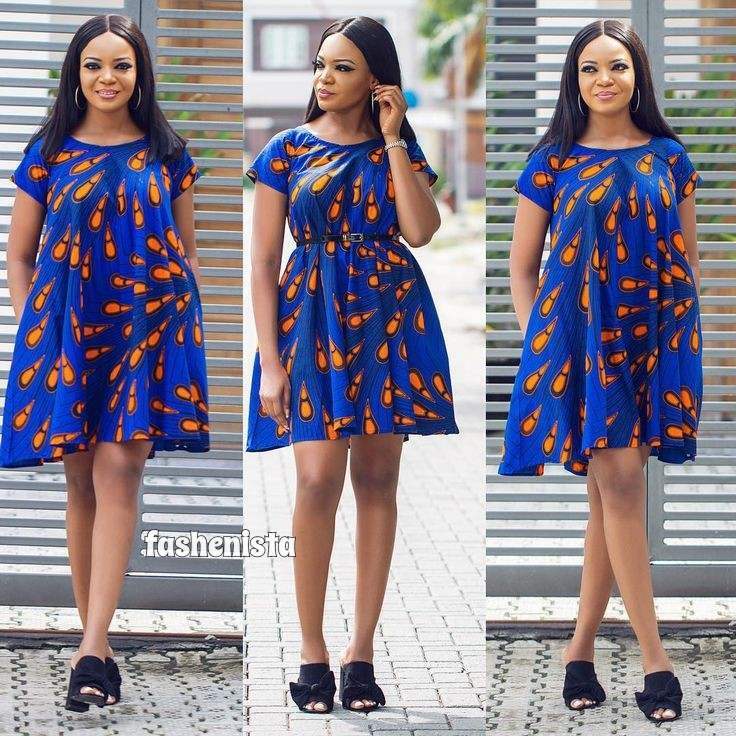 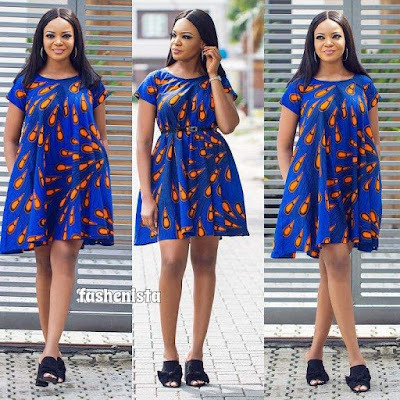 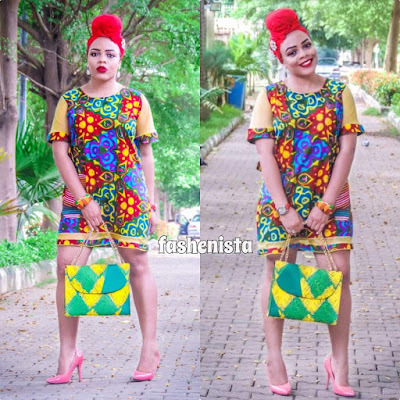 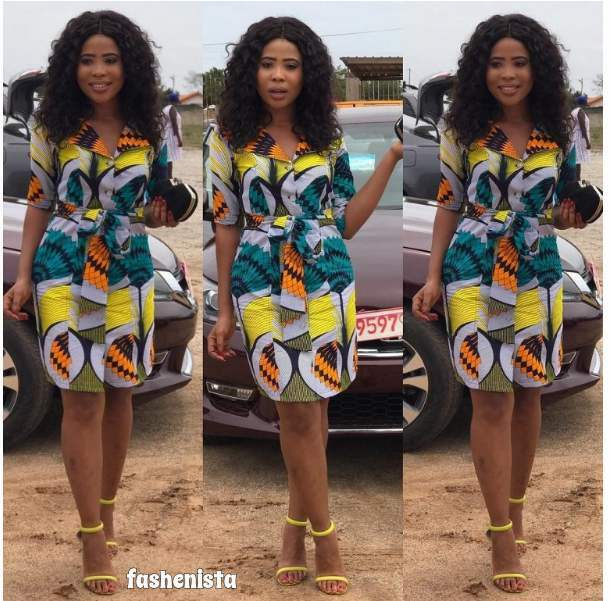 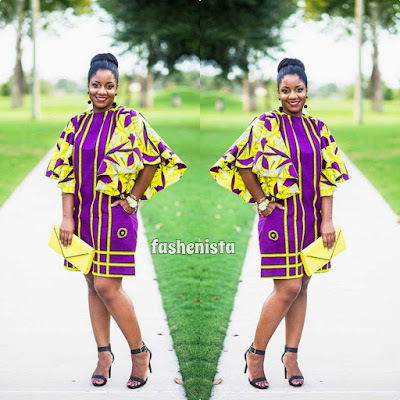 ankara shift dresses,African clothing styles 2018, African fashion, Ankara, kitenge, African women dresses, African prints, African men's fashion, Nigerian style, Ghanaian fashion, ntoma, kente styles, African fashion dresses, aso ebi styles, gele, duku, khanga. 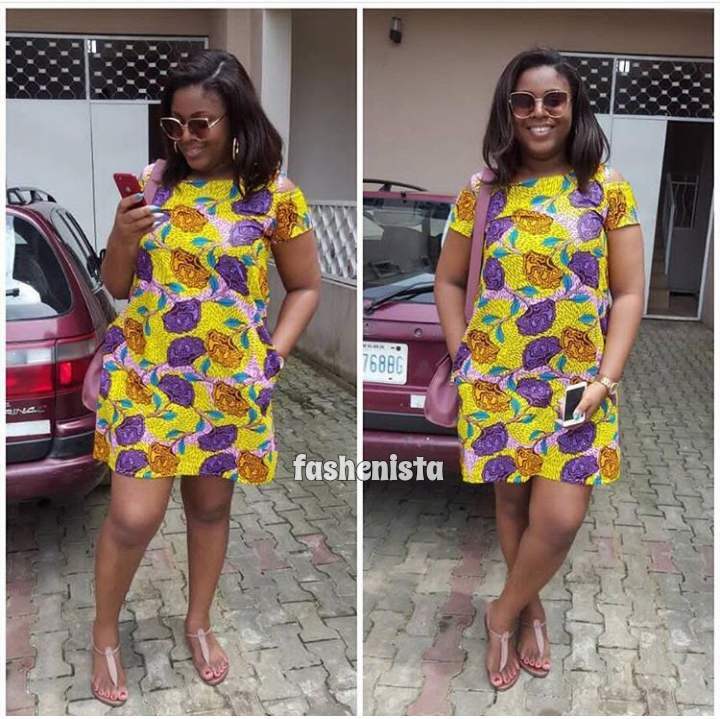 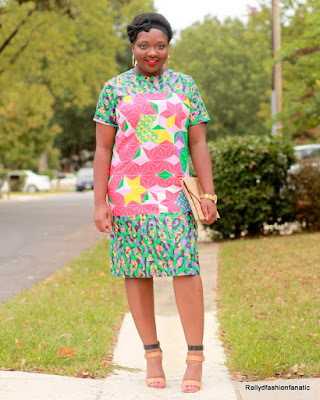 Ankara Shift dress fits every figure, you can choose a shift dress as your casual chic look.Wether wearing them with leggings, and accessorizing your look, or you can rock the shift dress with your girly sneakers just to complete your weekend. 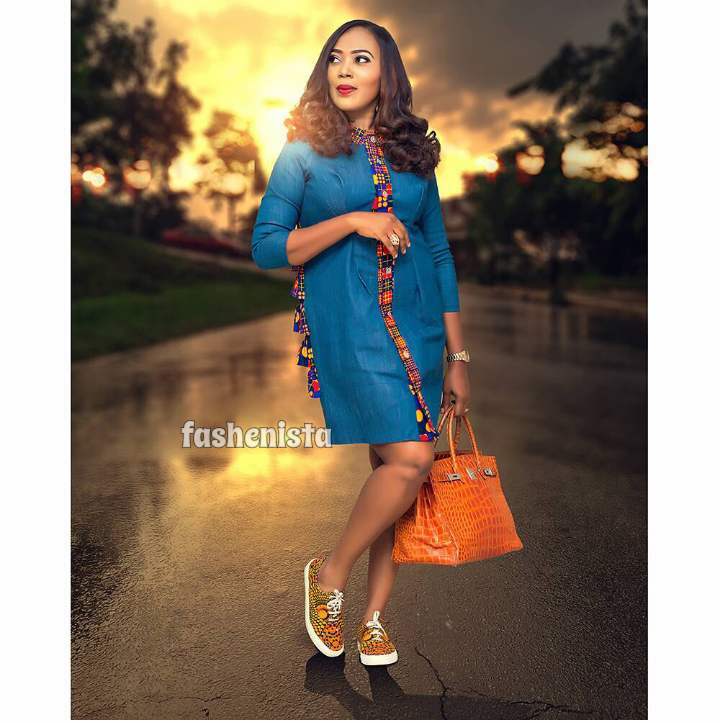 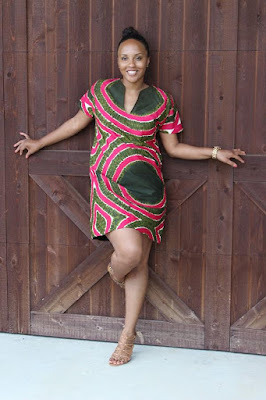 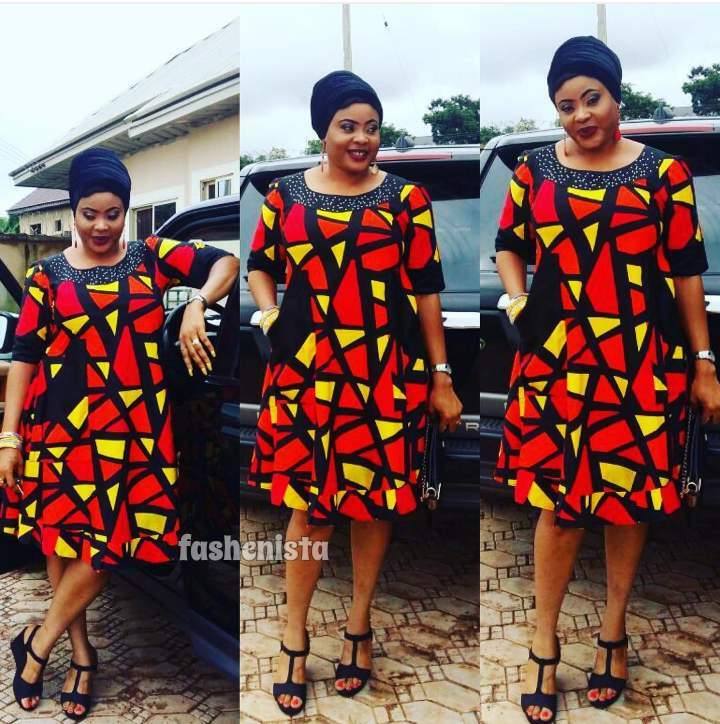 Check out these inspirations for the shift Ankara styles.